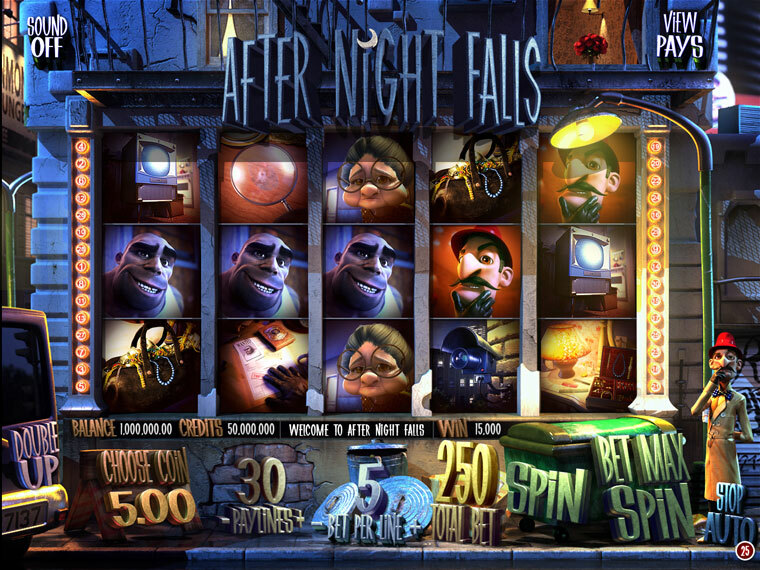 Overview: 5 reels, 25 lines , Wild symbols, Free Spins and Bonus Rounds. Help Detective Rosseau stop the thief! 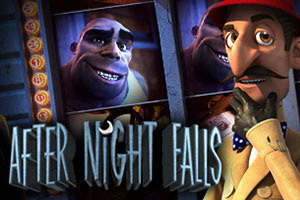 Detective Rousseau is on the trail of a cowardly thief who only acts after nightfall. Can the intrepid detective stop the thief and restore peace and security in a city? Trigger Free Spins mode by getting 3, 4, or 5 DESK symbols scattered anywhere on the reels. During Free Spins, a random multiplier from 2x to 10x will be applied to the winnings from each spin. Receive the MAGNIFYING GLASS symbol on any position on any reel to activate the MOVING WILDS feature. This special magnifying glass will act as a wild symbol and create free spins as long as it is on the screen. Receive 3 or more CRIMINAL symbols to trigger the 5 rooms click me feature. Choose a front door to thrust the criminal into the apartment to steal credits from the apartment's tenant. Keep selecting apartments until the "collect" symbol is displayed! When an entire reel contains the same symbol in a column, an extra credit win will be equal to 3x of the symbol payout for that icon combination! Get 3 or more GRANNY symbols on an active pay line to trigger the BONUS ROUND. Help Inspector Rousseau select areas of the crime scene to inspect for clues and win credit rewards for all the evidence you find! After any winning spin, you have the option of doubling up your win. To double up, simply click the DOUBLE UP button under the spin button on the main game user interface.